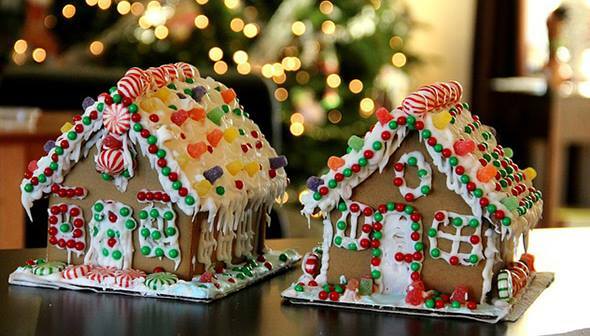 Interested in bringing your gingerbread house to the next level? Join Catherine Beddall, pastry artist and author of The Magic of Gingerbread, as she demonstrates how to create a one-of-a-kind, high-end, gingerbread creation. Watch art unfold before your eyes! Learn more about Catherine Beddall’s edible artwork. Language Comments: The presentation will be in English with a bilingual Q & A. This event is an opportunity to come and learn the techniques to successfully create a high-end gingerbread house. The artist will demonstrate how to proceed, and you will have the opportunity to ask questions. Parking fees apply.